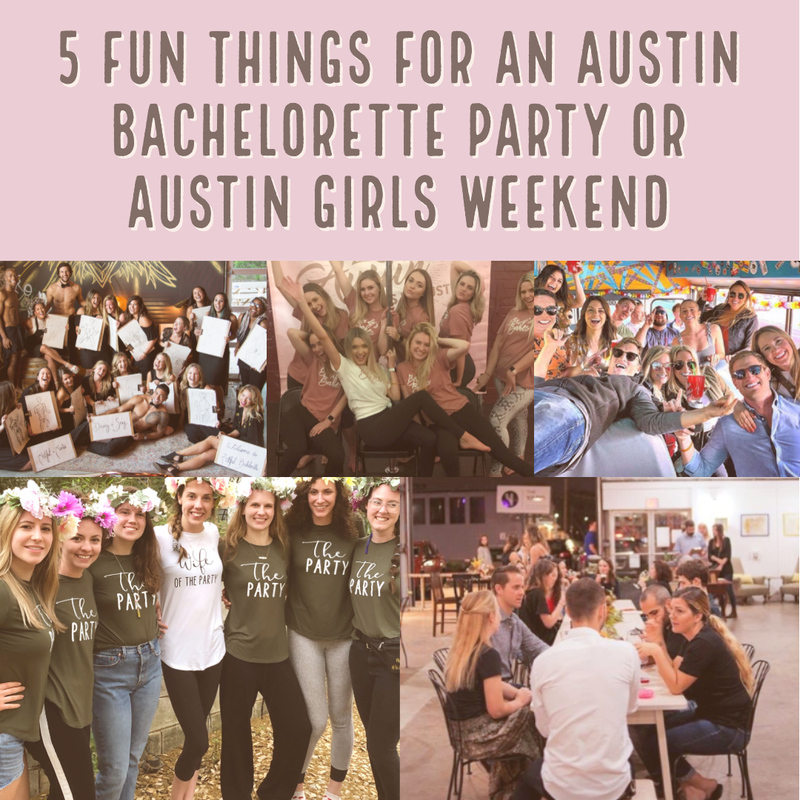 So your bride has you set out researching places for the Austin bachelorette party weekend? Lucky you! 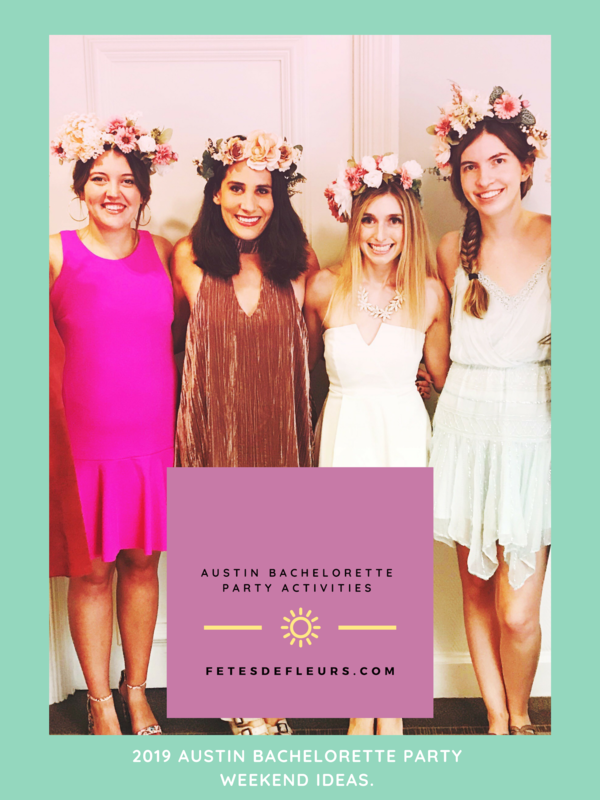 If you are planning a bachelorette party or a girls weekend in Austin, Texas we are excited for you. Austin is such a special city with a lot of fun things to do. Usually when someone mentions Austin people think of FOOD and DRINKING. 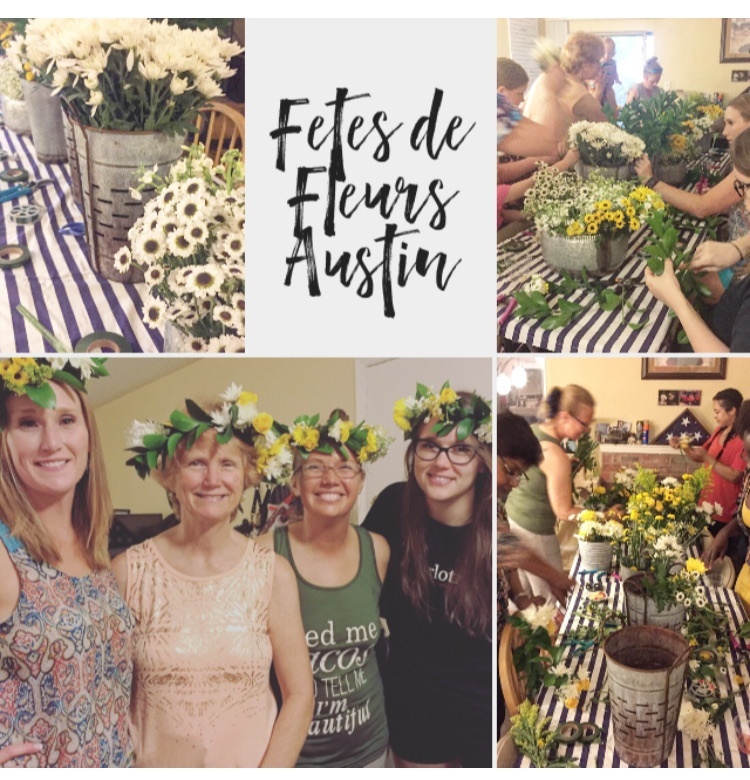 Yes, we get it- those are some of the things that you should do while in Austin, Texas for a girls weekend or a bachelorette party but there are other things that you can do while in Austin as well. Thanks for stopping by! 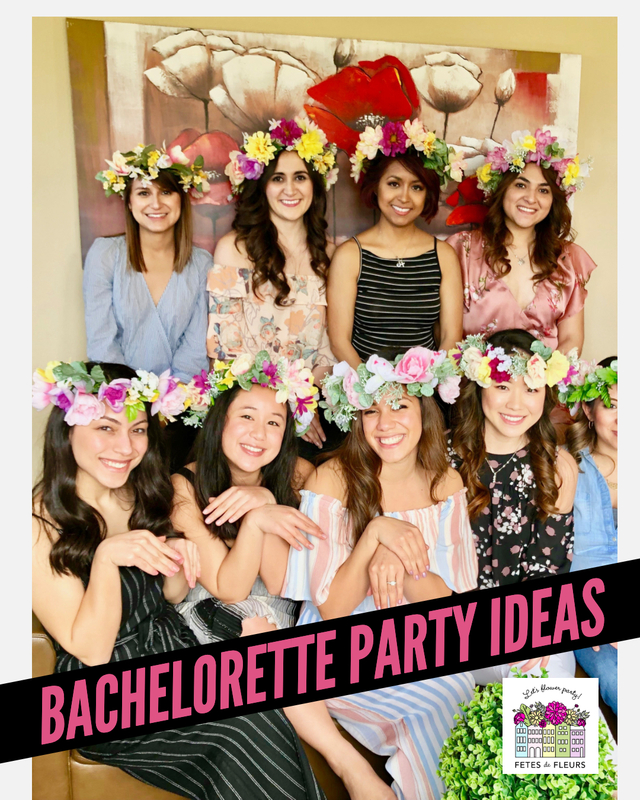 We are happy you are here and likely researching some fun bachelorette party activities and ideas for your upcoming bachelorette party to Austin, Texas. 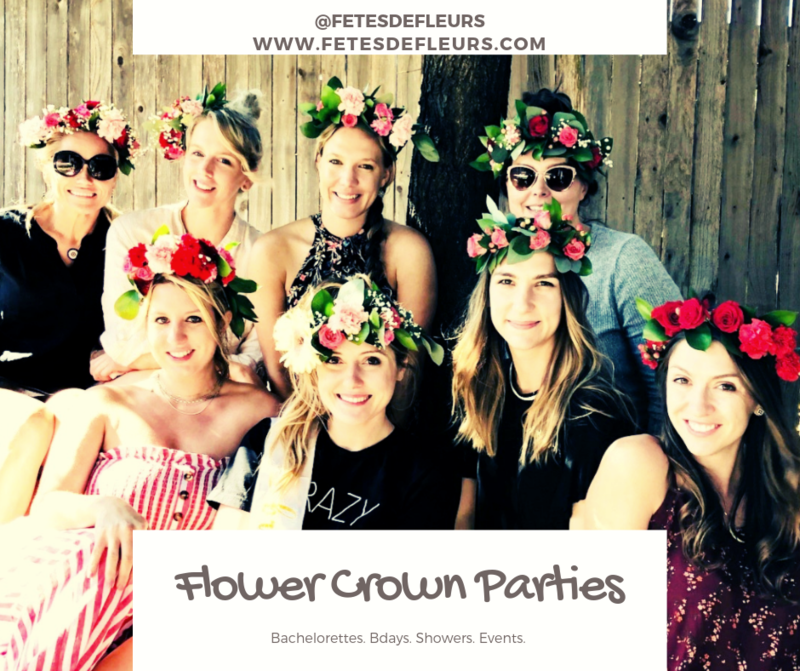 We are a flower party business with locations throughout the US in cities where bachelorette parties frequently happen. So you have decided that you want to go to Austin, Texas for your bachelorette party weekend? Well, we say HECK YES, YEEHAAAAWWWWW and giddy up, to that! 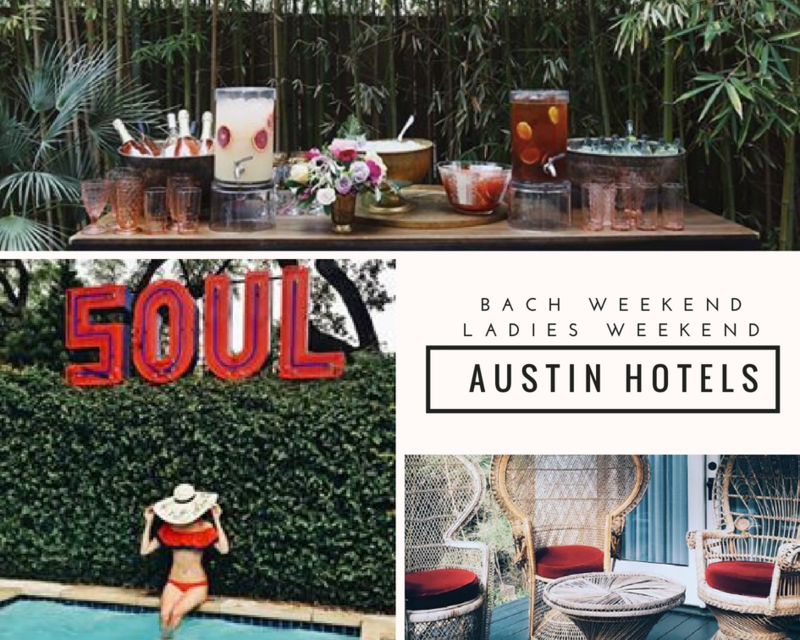 We can't wait to host you here in Austin, TX for your bach weekend ladies. 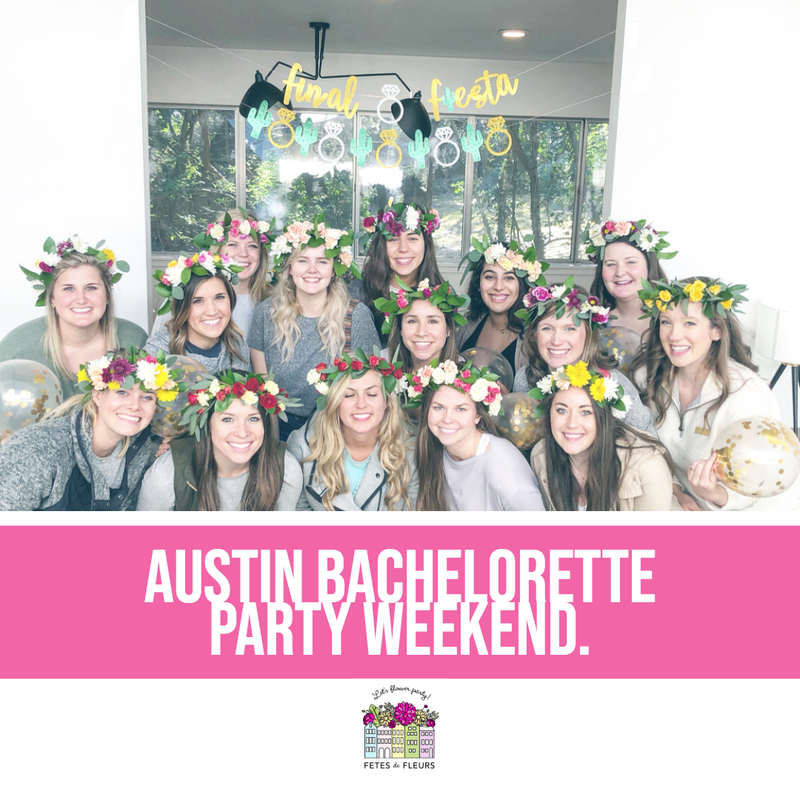 Let's get your bride tribe ready to party in Austin with the best, most fun bachelorette party activities for your 2019 Austin bachelorette party weekend. Hi everyone, Myranda here your Austin flower crown party host. Hi there! 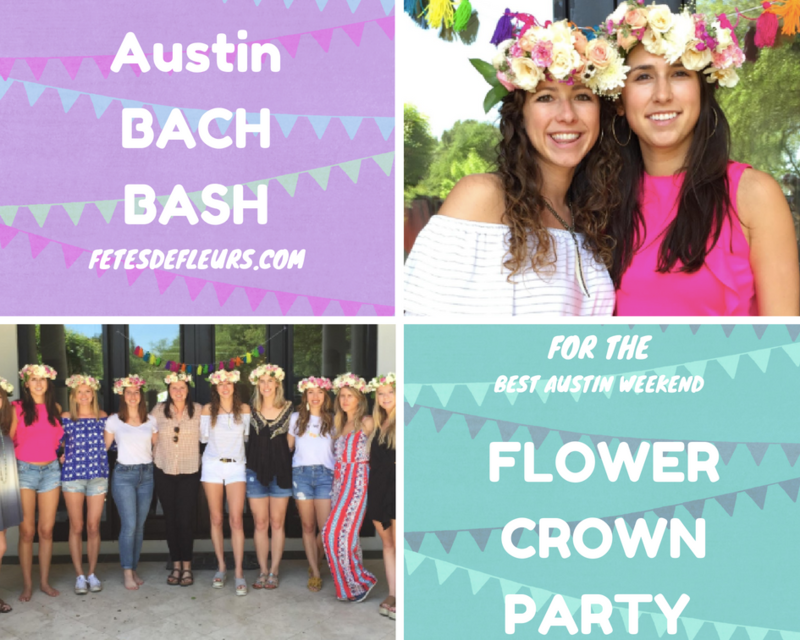 Ali here- the owner and creator of Fetes de Fleurs! We are so excited because we are finally heading out to Austin, Texas next weekend from Friday to Tuesday. I couldn't be more excited to visit this city. 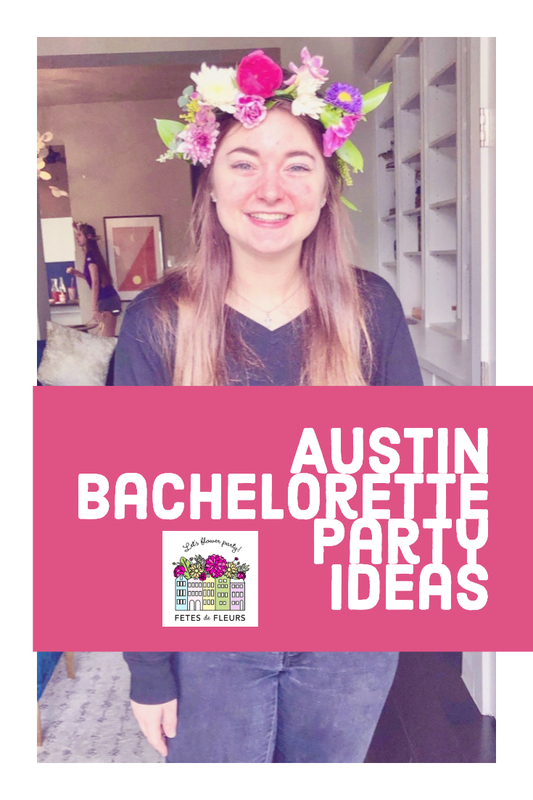 The best part is that we have Myranda there who is our flower party hostess in Austin for all your Austin bachelorette party needs. 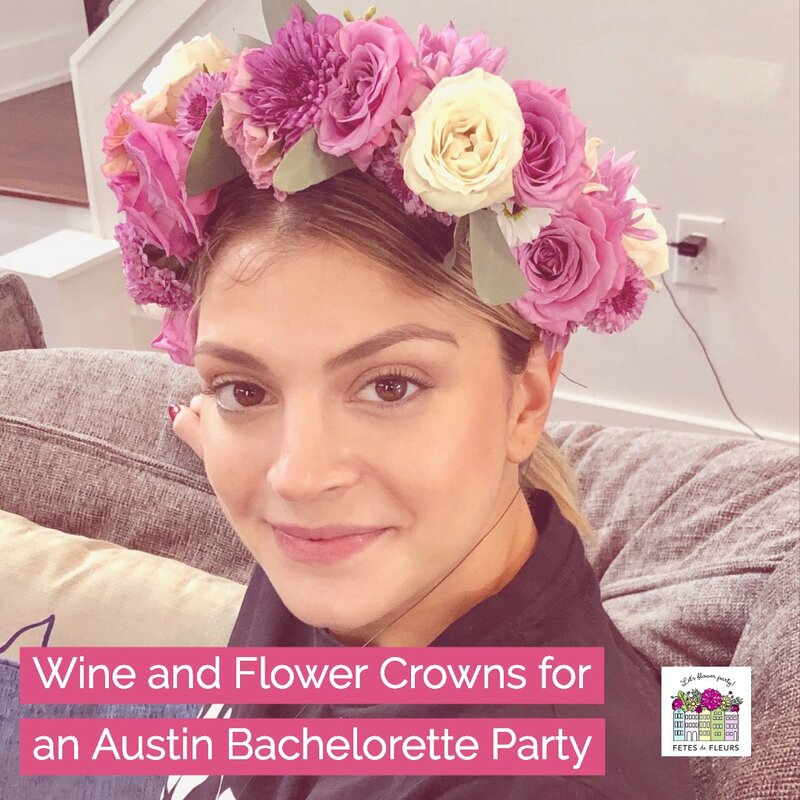 She has an Austin bachelorette flower crown party on Friday night so I am hoping that my flight gets in with enough time to sneak into the party and watch her in action! EKKKKK.